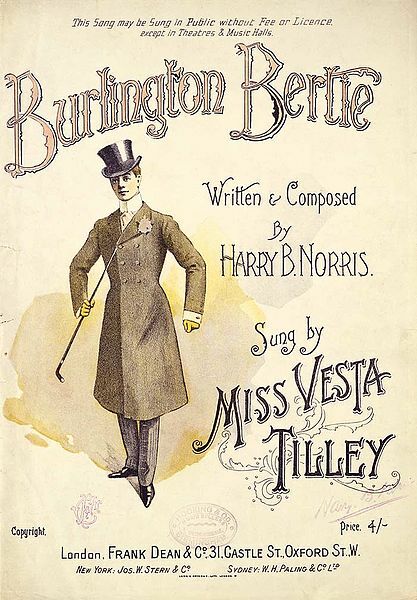 Vesta Tilley was an actress famous for her cross dressing stage performances during the Victorian and Edwardian eras. She retired in 1920. She performed before Queen Mary by Royal Command in 1912. The queen is reputed to have averted her eyes the entire time because she thought a woman in trousers was the height of indecency. I guess no one warned her that the 1920s were immanent. 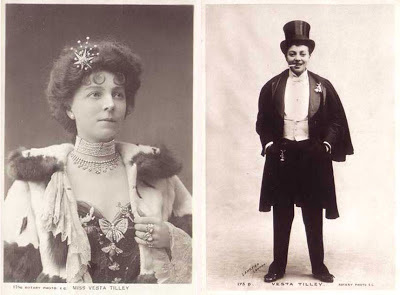 I can’t claim Vesta Tilly as inspiration for Madame Lefoux (that can be laid squarely at the door of George Sand). 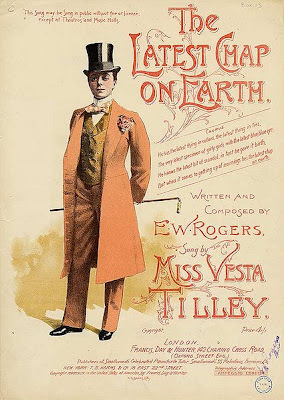 But I just discovered Vesta Tilley. 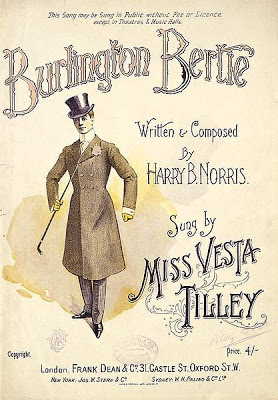 I think she may be the inspiration for one of the characters in the movie Tipping the Velvet, which I recommend if you are interested at all in the subject of Toms in Victorian England. Highly fantasized, of course, but still fun. 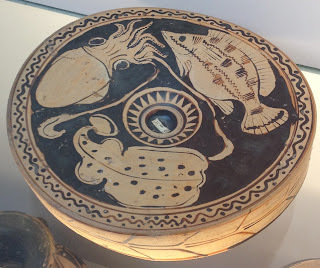 Vesta was not alone in her daring stage exploits. A number of actresses pushed the bounds of propriety in a myriad of different ways. 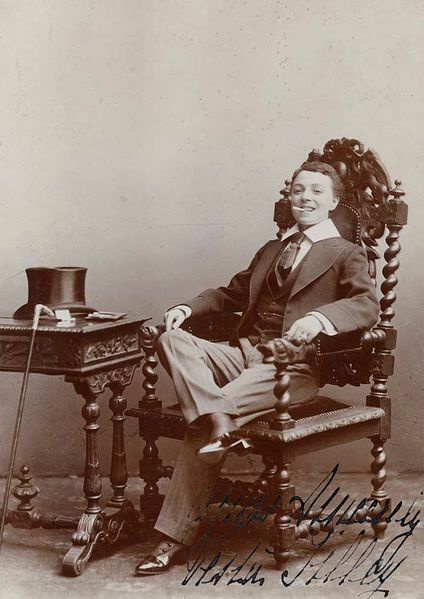 Although Vesta seems to have been one of the most famous for cross dressing in particular. It’s a great sadness to me that I never had the page time or plot direction to elaborate on the character of Mabel Dair in my books. She’s based, loosely, on the Jersey Lilly. Lillie Langtree was, so far as I can guess, an absolute battleaxe of a female who blew through a cornucopia of rich and powerful male lovers, was friends with Oscar Wilde, and lived well into her seventies. There’s an indifferent but absorbing mini-series from the late 1970s on her life,. 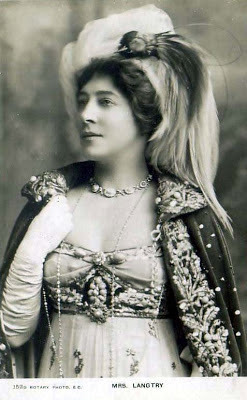 If the actresses of the Victorian and Edwardian era interest you, it’s worth a peek. The costumes are marvelous. If it’s the cross dressing you’re after (and really, who isn’t?) 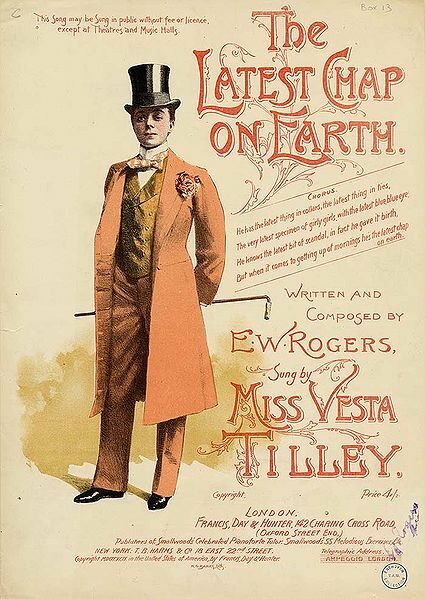 there’s the hilarious You Rang M’lord featuring one of the most iconic female cross dressing characters of the small screen, in the form of Sissy. And if you can tolerate Julie Andrews, there is always Victor Vitoria. 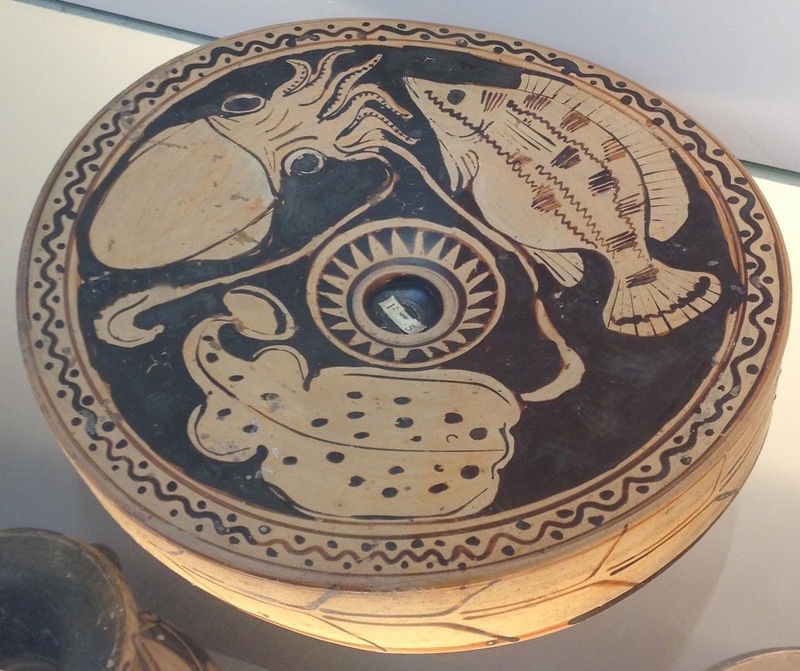 Minoan, I think. Form the BM. Forget steam: Some Victorian era machines were powered by dogs. 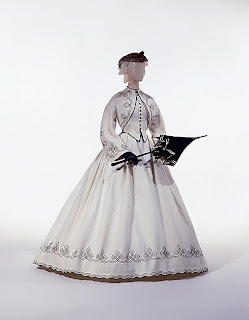 I loved Tipping the Velvet–such a gorgeous look to that film and its costumes.